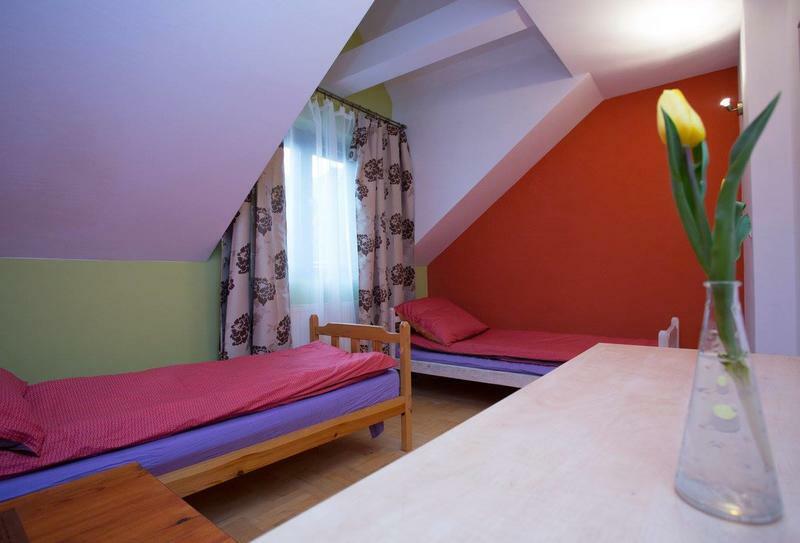 Our hostel is located in the heart of Wieliczka Street Boleslaw Szpunar 24a. 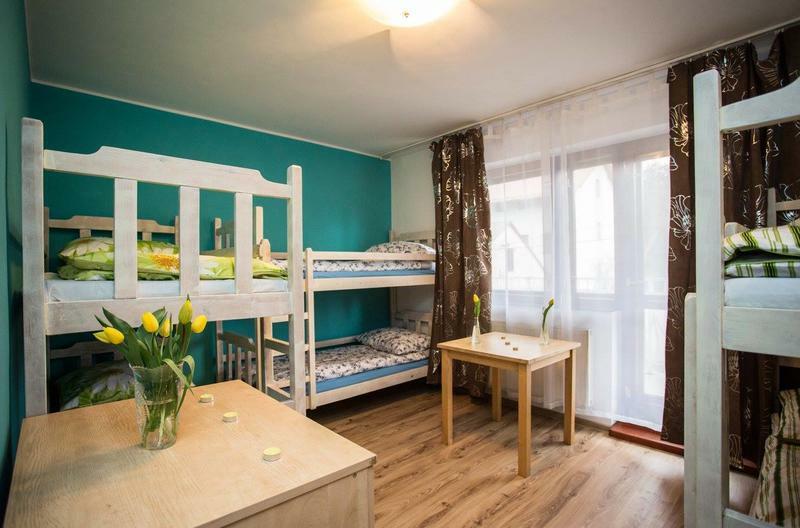 Great place for families with children. 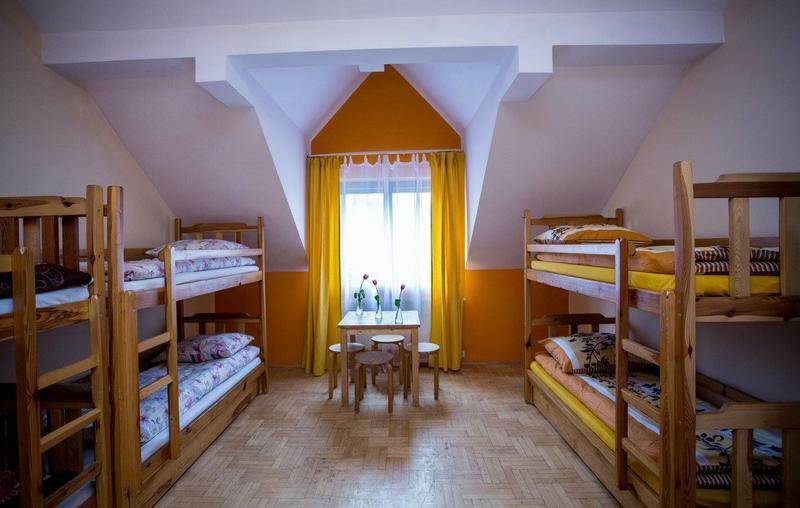 Hostel Wenecja is a place for everyone! 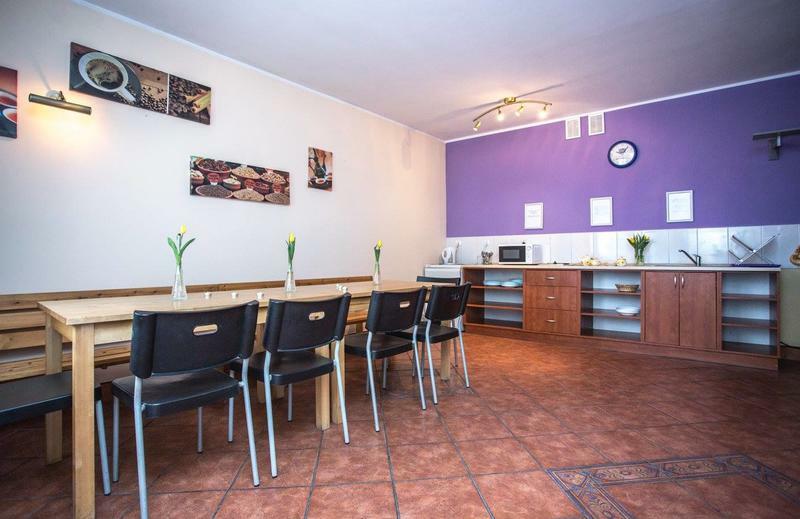 30 minutes by train from Kraków's Main Station. 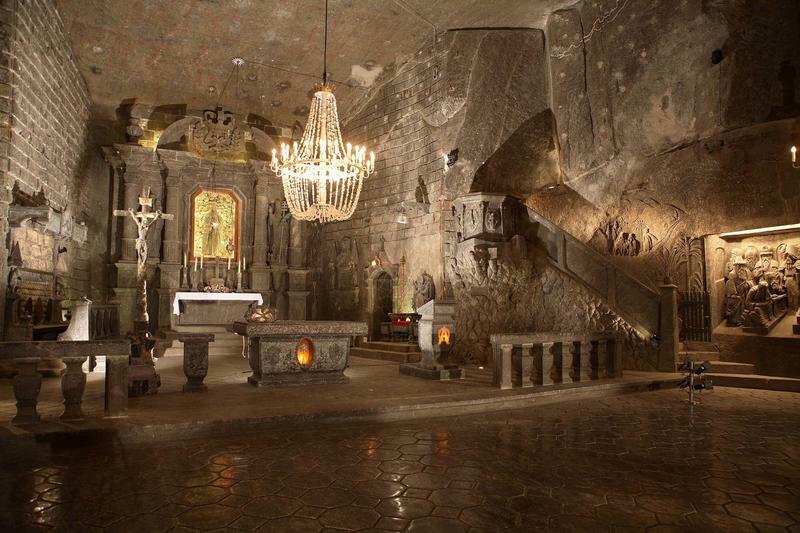 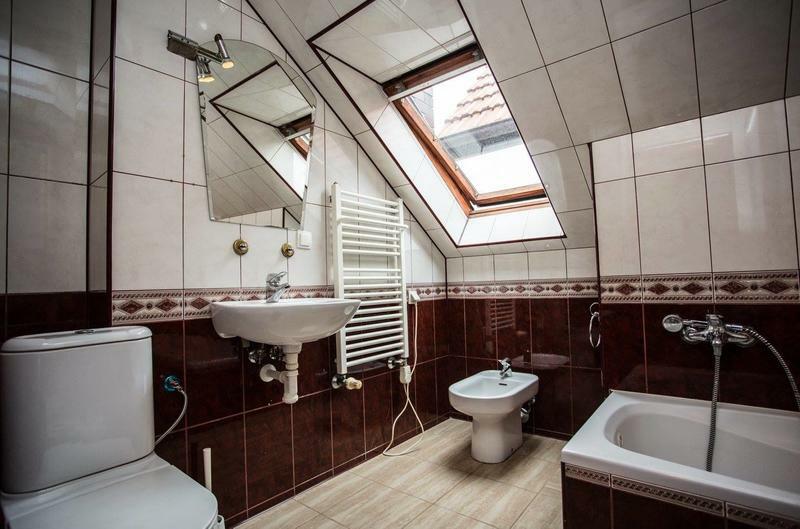 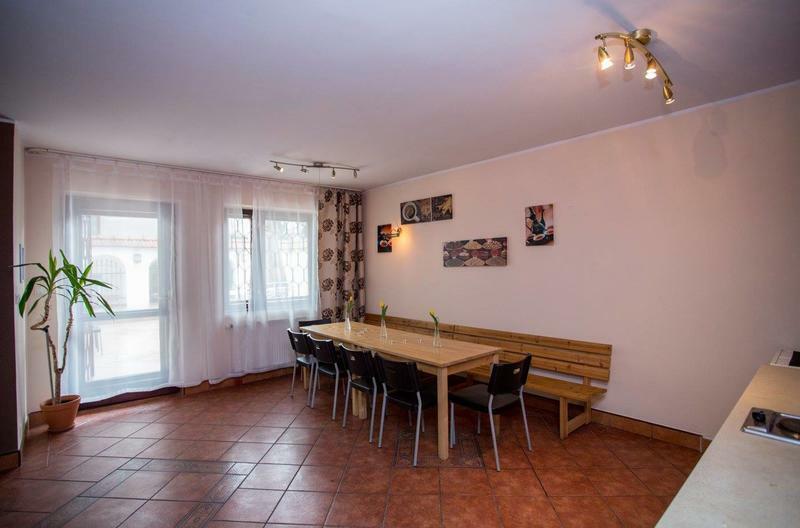 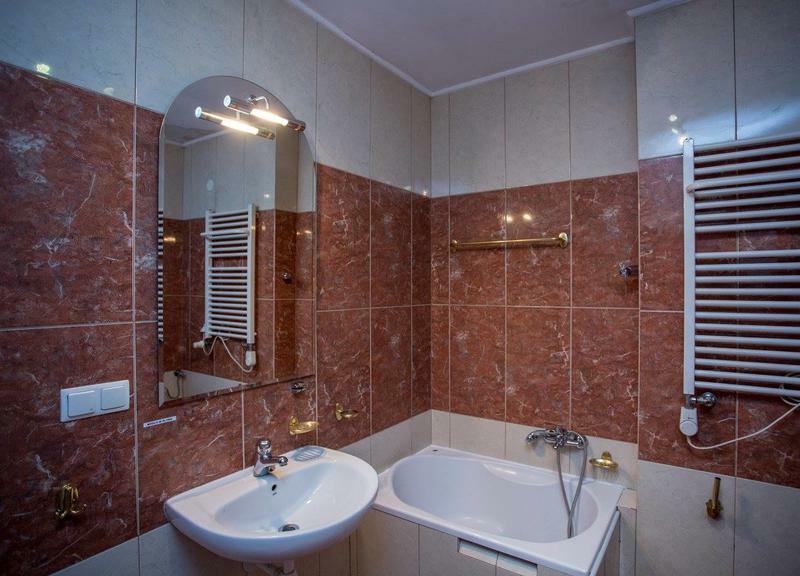 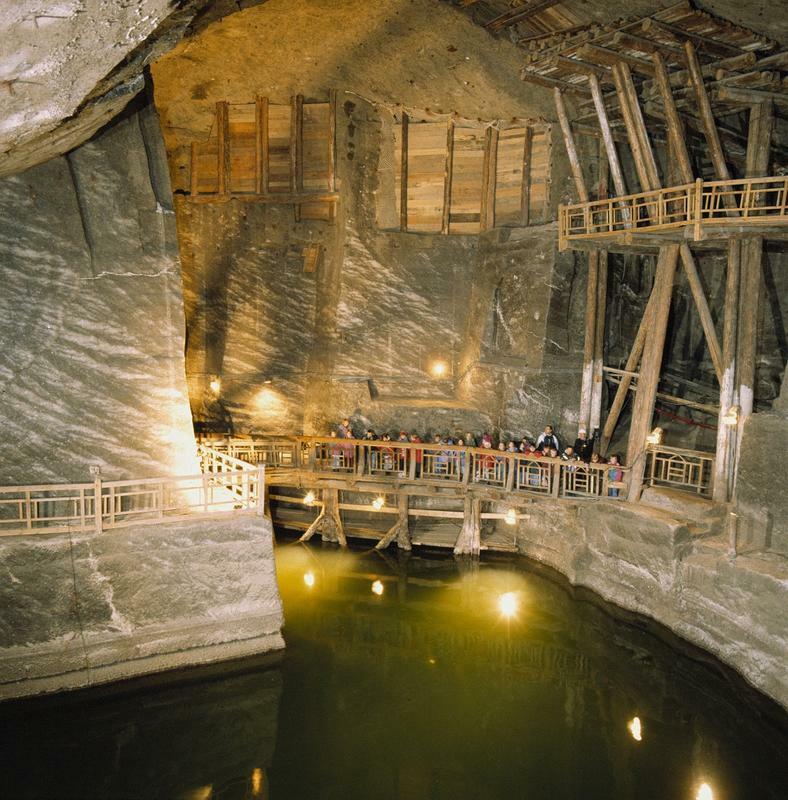 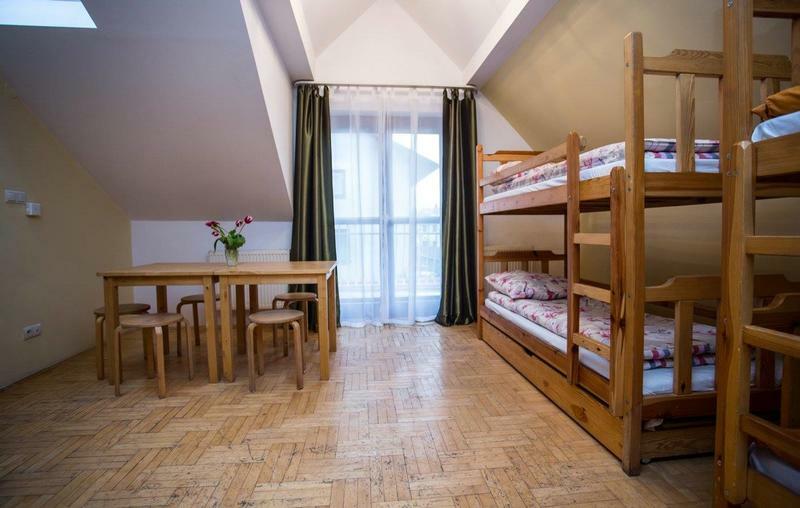 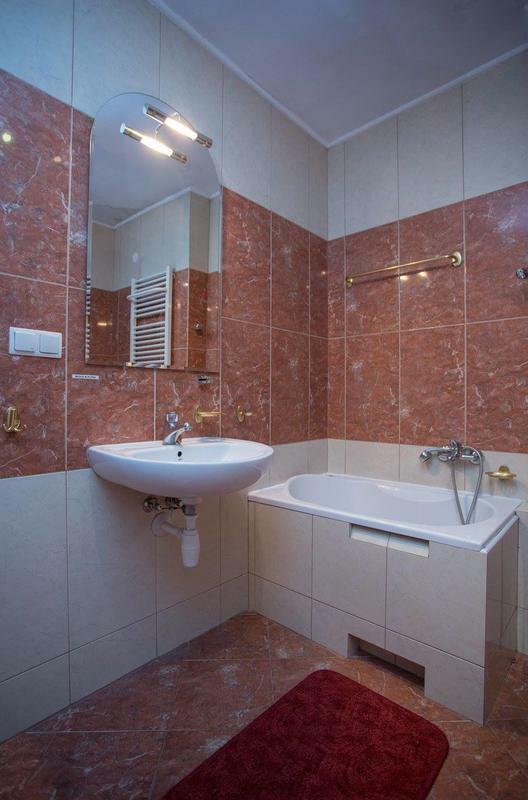 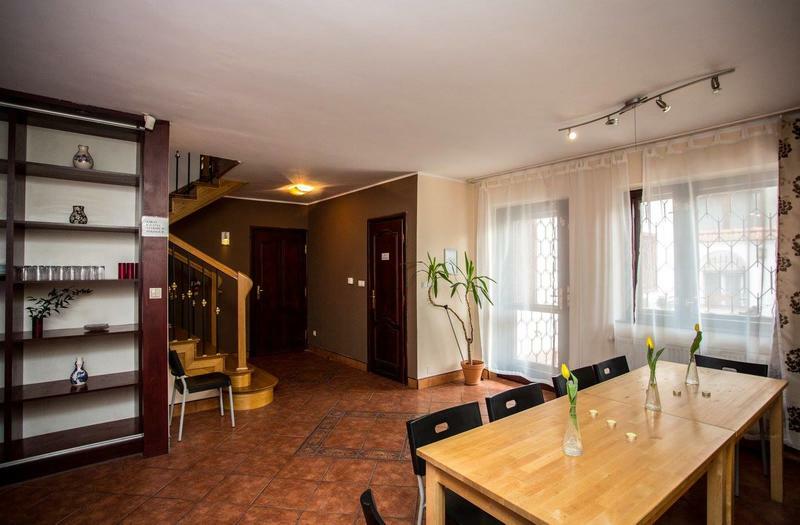 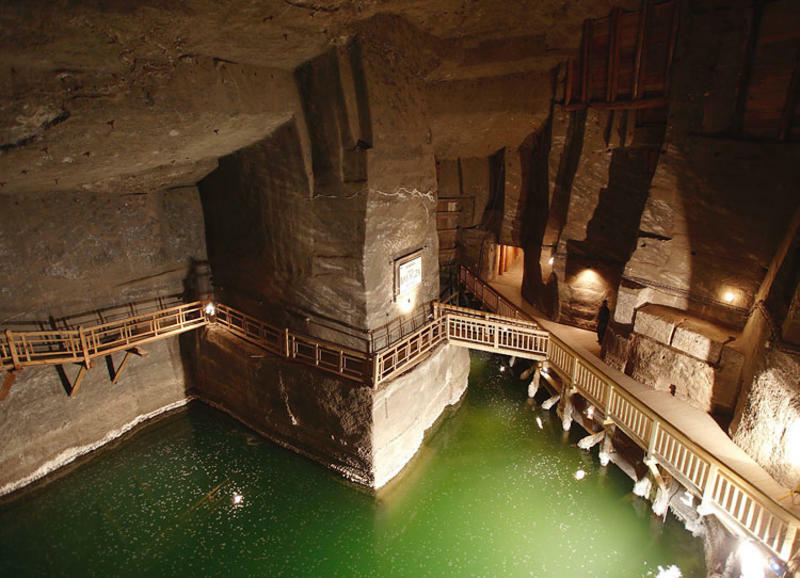 Please contact the property after the booking if you need further directions to find the hostel..
Our hostel is located in the heart of Wieliczka Street Boleslaw Szpunara 24a, only 1000 meters from the Salt Mine. 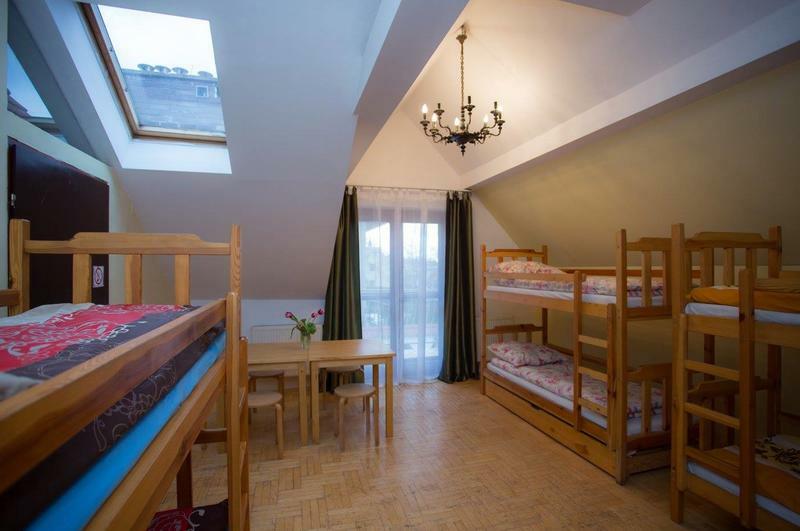 It is a perfect base from which to Krakow, Wadowice and Auschwitz. 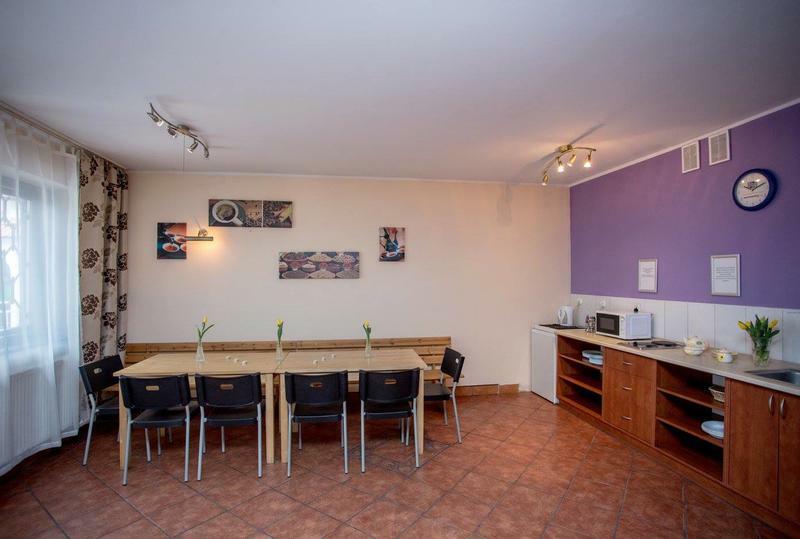 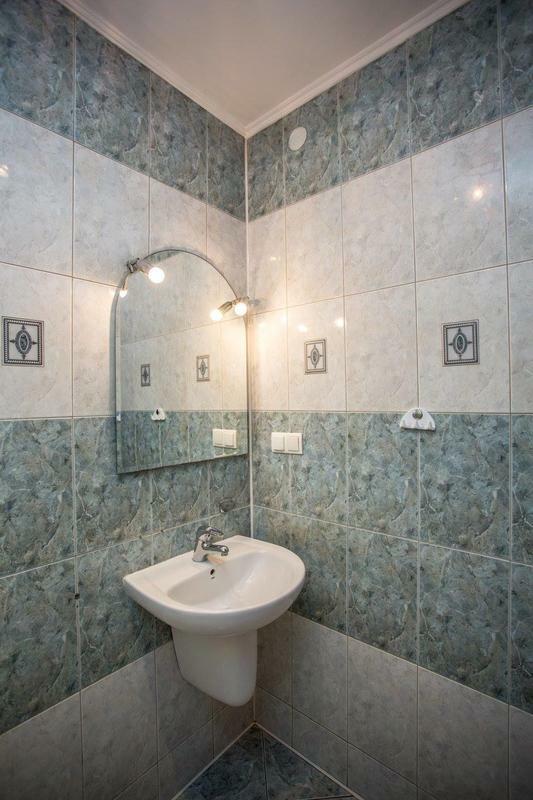 The hostel is located: 15 km from the airport in Balice, 30 minutes by train from Krak�w's Main Station.